This is hands-down THE BEST step-by-step guide for teaching and learning to compose! 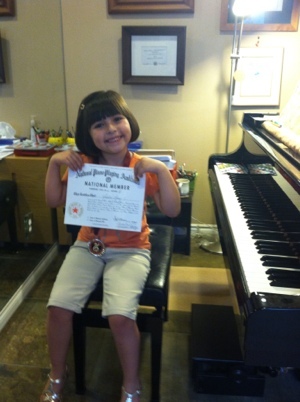 I first came across Wynn-Anne Rossi’s music via her outstanding Surprising Solos series, and have always been impressed by her ability to capture the attention and imagination of young students. This new series is no exception. It contains 6 books, suitable for early beginners to late intermediate students. 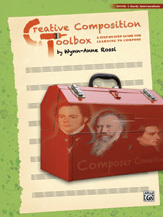 Each book contains 10 composition tools/ideas, and each tool is presented in a concise, two-page format.